Nearly 2 million kids may lose their afterschool and summer programs. Their fate is in Congress’ hands. Thank you for joining us on Capitol Hill to stop these devastating cuts. At a critical moment for America's afterschool programs, we're glad you're joining us for the 2018 Afterschool for All Challenge. Here’s what you need to know as you prepare for your time in our nation's capital. We'll provide you with printed material in D.C. to prepare for your meetings, but you may want to bookmark this page to access and share resources in advance, on your smartphone while you're on Capitol Hill, or when you are back at home. Some of the most important work of the Afterschool for All Challenge comes after you return home. 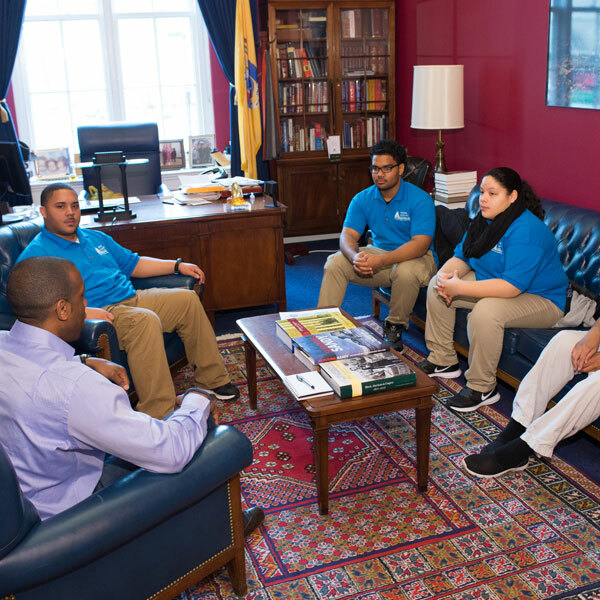 It's vital to follow up with offices after your meetings to continue building your relationships with lawmakers, and it's important to keep afterschool in the public eye through media outreach and social media engagement. Mark your calendars: as we continue the fight to keep afterschool program doors open, there are a few key times to keep in mind. Download these calendar reminders to make sure you don't forget! They're pre-loaded with links to the resources you'll need to take action.